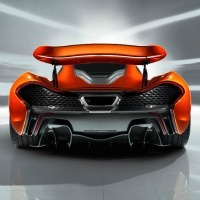 auto123 / Rumors / Comments Off on [ Auto Industry Rumors ] McLaren Working On A Porsche 911 Rival? [ Auto Industry Rumors ] McLaren Working On A Porsche 911 Rival? 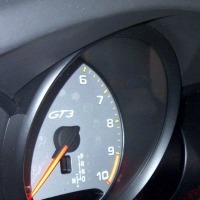 auto123 / Rumors / Comments Off on [ Auto Industry Rumors ] 2015 Ford Mustang To Be Powered By 2.3-Litre EcoBoost Engine? 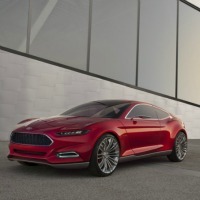 [ Auto Industry Rumors ] 2015 Ford Mustang To Be Powered By 2.3-Litre EcoBoost Engine? auto123 / Rumors / Comments Off on [ Auto Industry Rumors ] Lower-Priced Chevrolet Corvette Heading Our Way? 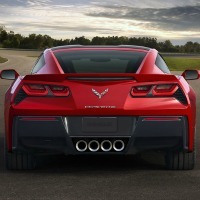 [ Auto Industry Rumors ] Lower-Priced Chevrolet Corvette Heading Our Way? auto123 / Rumors / Comments Off on [ Auto Industry Rumors ] Lamborghini Urus SUV To Be Plug-in Hybrid ? 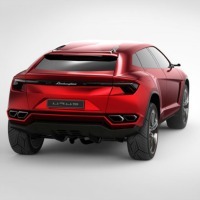 [ Auto Industry Rumors ] Lamborghini Urus SUV To Be Plug-in Hybrid ?